» Movie Review: The Man From U.N.C.L.E. It is the peak of the Cold War and tensions and hostilities following World War II are high. 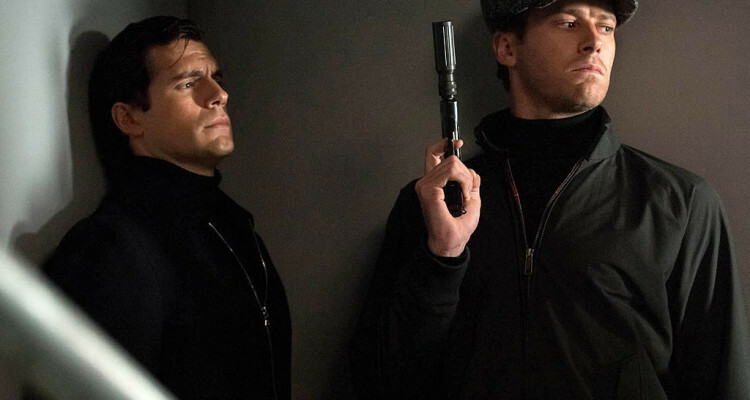 American CIA agent, Napoleon Solo (Henry Cavill) and the Russian KGB’s Ilya Kuryakin (Armie Hammer) find themselves reluctantly joining forces to prevent a fascist Nazi plot. Director Guy Ritchie returns with another cinematic adaption of a nostalgic classic. Acting as a prequel to the classic Robert Vaughn-David McCallum TV series, Ritchie breathes life back in to the tongue-in-cheek, spy narrative and this time, there’s more muscle. Set during the Cold War in the 1960s and filmed across Europe (mostly England and Italy), our story opens in West Berlin where our American protagonist, Solo, in true espionage style, must convince the kidnapped daughter of a rocket scientist, Gaby (Alicia Vikander) to come with him in the hopes of tracking down her father and Nazi sympathisers. Being a member of the CIA, Solo is aware he is being followed and has met his match in the form of the KGB’s Ilya whose mission is the same. Filled with action, adventure and oozing with sixties style and charisma from our leading cast, The Man From U.N.C.L.E certainly fulfils your standard spy film requirements. 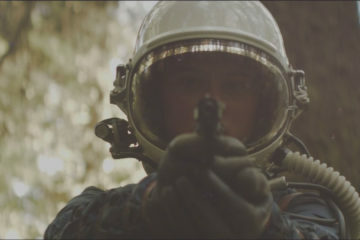 Ritchie, having once been renowned as a music video director, has clearly still got an eye for cinematography with every shot being carefully constructed to draw-in the eye. This means, however, that the narrative structure and character development leaves a lot to be desired and is added in where possible using rather lazy tactics. Whilst we are given a few glimpses of character depth, this is not enough for us as spectators to sustain any attachment to any of them. In the few brief moments of mild despair, we are hardly worried for them yet this makes for an easy ride. Cavill and Hammer are, however, ideal for the lead roles and their chemistry is ever-present throughout, though their relationship could be played on even further -something we expect to see in the sequel we are set-up for so blatantly. The film itself is pretty sketchy in some areas. 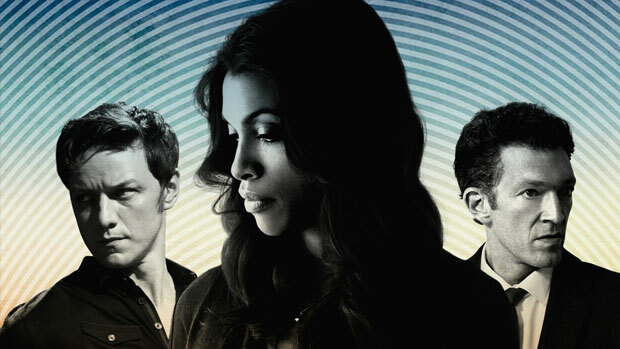 Plagued with continuity errors, wavering accents, a semi-decent plot point and some rather questionable cameos from the likes of David Beckham and Ritchie’s own model wife, it comes across a little messy. Taking it as face value, however, it is a light-hearted and rather amusing take on a stylish sixties classic. With a predictable yet still enjoyable story, no dramatic plot development, it is easy viewing for those of you looking for a bit of no strings thrill. For its swagger and style, The Man from U.N.C.L.E is worth a watch. Though this one might not be winning any awards for its screenplay or writing, it is enjoyable nevertheless.